Let's talk about pets. What have you been feeding them lately? But first, meet our Frenchie baby, Humphry! choosing a pet food can be confusing. Just like finding the right food for your pet, it's not easy being a responsible pet parent. Here's a tip for those who want to have a pet. If you're not willing to learn how to feed them right and take care of your pet like it's part of the family, please don't get one! Dogs and cats are not toys for our amusement; they are not gifts. They have feelings, they are very loyal and they need our tender loving care. I don't have to explain that our pet is part of our family. I'm a proud pet parent and I love doing pet-parent duties. The best part of being a pet parent is seeing the love in their eyes when you come home and feeding them pet food with love. However, not all pet food is created equal. Do you know that most commercial pet food contain harmful ingredients that offer little nutrition? It may be full of by-products, fillers, and even fake meat! Just like human food, there’s good pet food, and there’s junk pet food which may even be detrimental to their quality of life and longevity. I believe that for our pet to live the longest life possible, we must make sure to feed them right with the proper nutrition their body needs. I'm so lucky we live near Shangri-la Mall where I found Bow & Wow, the best pet food store ever! 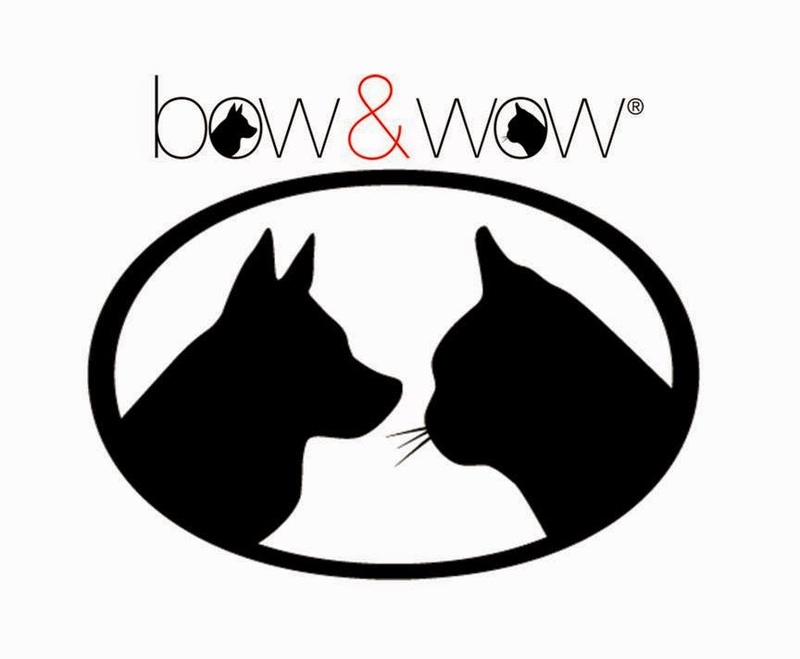 Bow & Wow is the first and only all-natural pet food store in the Philippines. I believe that the key to raising happy and healthy pets is through good nutrition. And that certainly seems to be what Bow & Wow is doing. 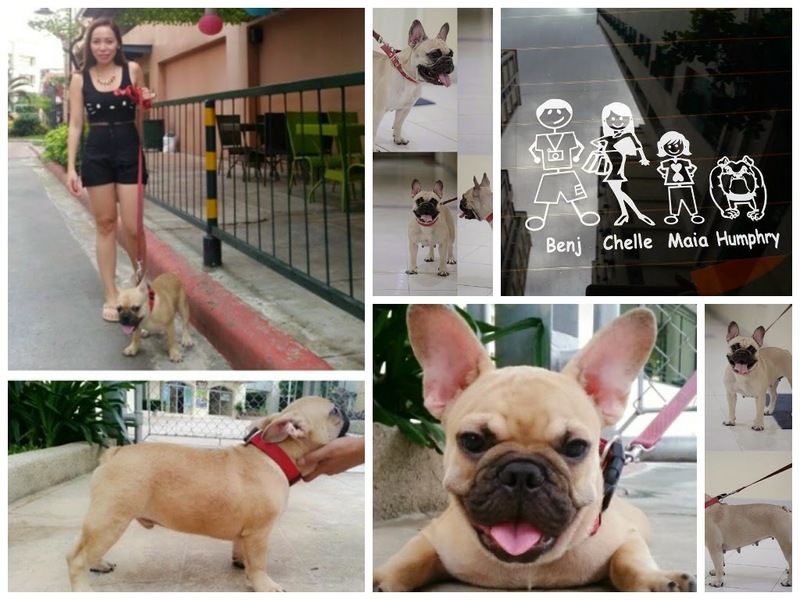 Their vision is to transform pet owners into pet parents. All their employees are pet parents too and most of their Pet Care Advisors are either a diploma-holder of Doctor of Veterinary Medicine or a licensed veterinarian. They have the widest range of premium, additive-free, and preservative-free pet food from the USA. Also, they have a great selection of quality grooming products, toys, and accessories for happy and healthy pets. Better than Snoop Dog & Kitty Purry, meet Bow the Dog and Wow the Cat. They are the newest music sensation who sings and raps about how to feed your pets healthy! Watch their video and join the healthy pet food revolution now! This video serves as an eye opener for pet parents to be more selective and aware of what they feed their pets. Pets are totally dependent on their pet parents to give them a long, healthy, and happy life they deserve. What you feed your pet has a direct impact on how he or she looks, feels, and acts. Feeding organic or natural pet food helps ensure your furbaby lives a long, happy and healthy life. Your pet deserves to be the star of your life forever. Speaking of being the star, do you want your pet to star in the next Bow & Wow music video for a chance to win a year’s supply of all-natural pet food? Here’s your chance! Send a video of your dog or cat performing to the Bow and Wow rap “Let’s Talk About Pets”. Pet parents residing in the Philippines can join the promo on Facebook for a chance to win prizes and have their furbaby star in the next Bow & Wow music video. Contest runs from September 16 to October 31. 4. Music and/or lyrics used must be from the “Let’s Talk About Pets”song of Bow & Wow. 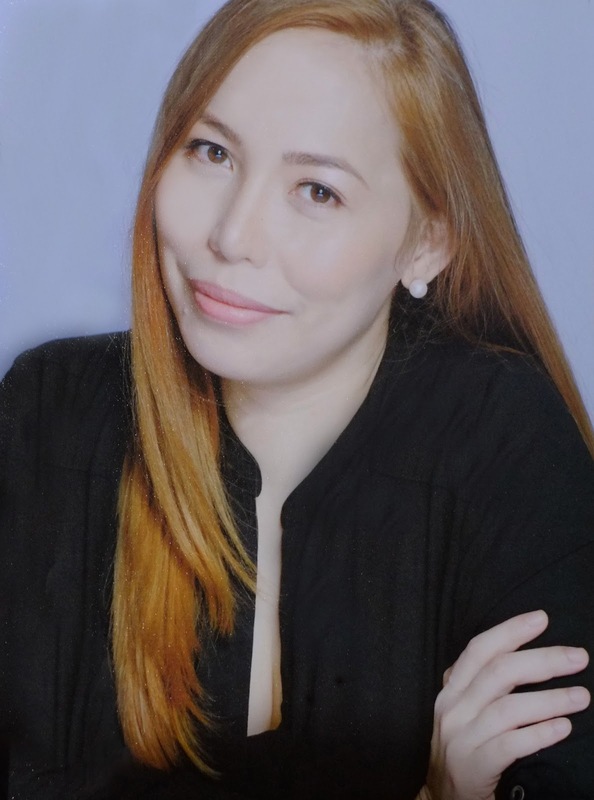 To download the music clip, visit: www.bowandwow.com.ph/letstalkaboutpets. You can also opt to sing the song a capella. 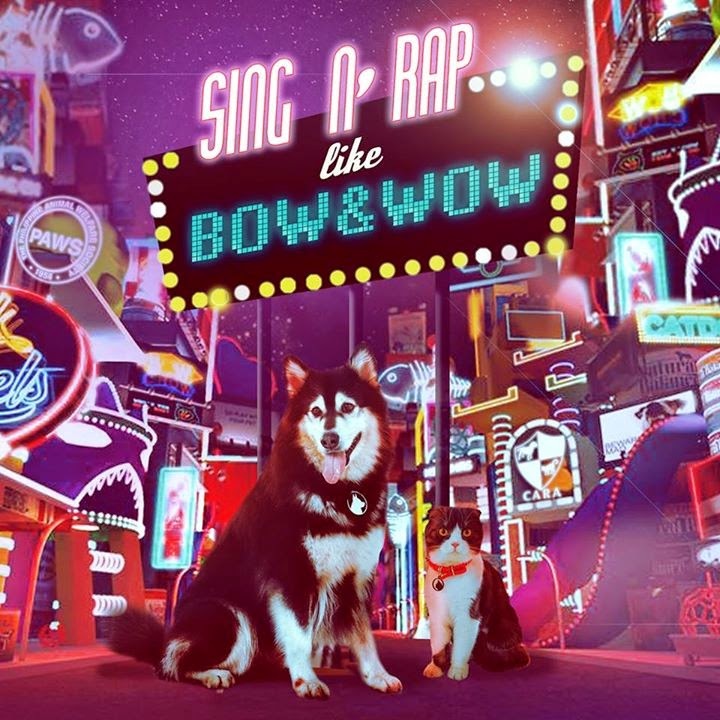 - The Bow & Wow rap must be included in the video, whether by a music soundtrack or anacapella version. 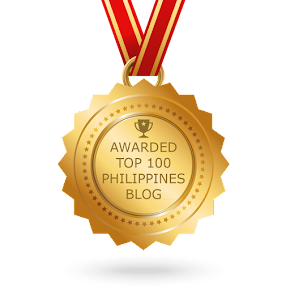 - Only videos posted on the official Bow & Wow Facebook page, videos tagged to the Bow & Wow Instagram page, and videos or Youtube links emailed to marketing@bowandwow.com.ph will be considered. Videos sent as private messages will not be considered. - Winners must agree to have their names, pets’names, photos, and videos published on Bow & Wow social media pages and other supporting materials related to this promo. 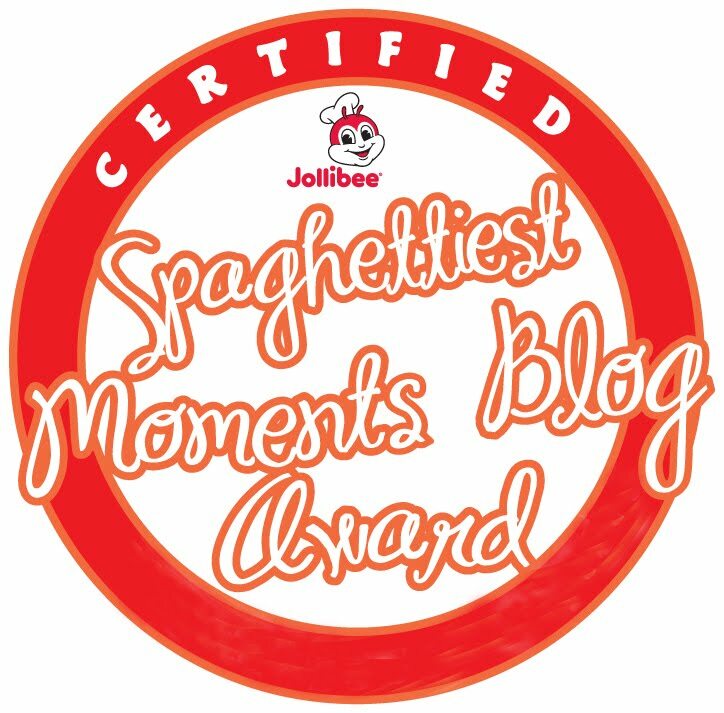 Winners must shoulder their own transportation expenses and be available to shoot the next music video in Metro Manila anytime within November 3 to 7, 2014. Wow! I want to join this contest for my pet named Chumby!!! She is a shitzu! This will be fun!! !